When considering your Labrador retriever diet, the goal is to have the healthiest food for your pup at the most reasonable price. 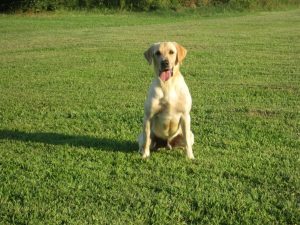 There is a lot of confusion when it comes to getting your lab a balanced diet, but there a few things to keep in mind when forming their diet. This article will focus on dry food, as it is much easier to feed and much more convenient for dog owners. Raw food has some dangers, especially for young children, as it is easy for them to come in contact with the raw meat juices containing pathogens because of how messy raw food can be. This factor and the tendency for children not to understand the reason for hand washing contributes to our recommendation of dry food. Many dogs thrive on both choices, so if it is your preference to choose raw food for your lab, then this recommendation may not be for you. There are many brands of kibble to choose from for your Labrador retriever diet. When choosing the brand, the lowest priced food may not be the best for your wallet, as you may have to feed your lab more of the cheap food than the higher priced food. Oftentimes the mid-range options are the best choice for you and your lab. A good choice that’s on the pricier side is Orijen Dry Dog Food, and at Hunter Retrievers we recommend Black Gold. Black Gold has a few options to choose from focusing on beef, chicken, or fish, so it is a personal preference for you and your lab. Remember, if switching to a new brand, a dog needs to be transitioned to the new food over a few days. A good rule is to start day 1 with a quarter of the new food in their bowl mixed with the other 75% with the old food. On the second day choose half of each brand, and on day 3 use 75% of the new brand. Day 4 will be the first day you use 100% of the new brand. Your Labrador retriever diet cannot take such a dramatic change all at once so it is useful to transition them so you know they can stomach it and are not allergic to it. When deciding when to feed your lab, many people are torn between once a day and twice a day. Bloating is a common side effect of large meals for dogs, so it is in the best interest of the Labrador retriever diet to feed him/her twice a day. Morning and evening is the best time to feed your lab. Puppies especially need spacing in their meals to begin digesting their food properly. Space out four meals a day for your Labrador puppy so that they can achieve the right balance. Space these meals three hours apart and make sure the last one is two to three hours from bedtime to give it a chance to use the bathroom. Once a puppy is three months old change the spacing to three times a day, and by six months you may switch to twice a day. If unsure about how much food is appropriate for a Labrador retriever diet, consult the packaging for your feed, as there are always instructions on them. 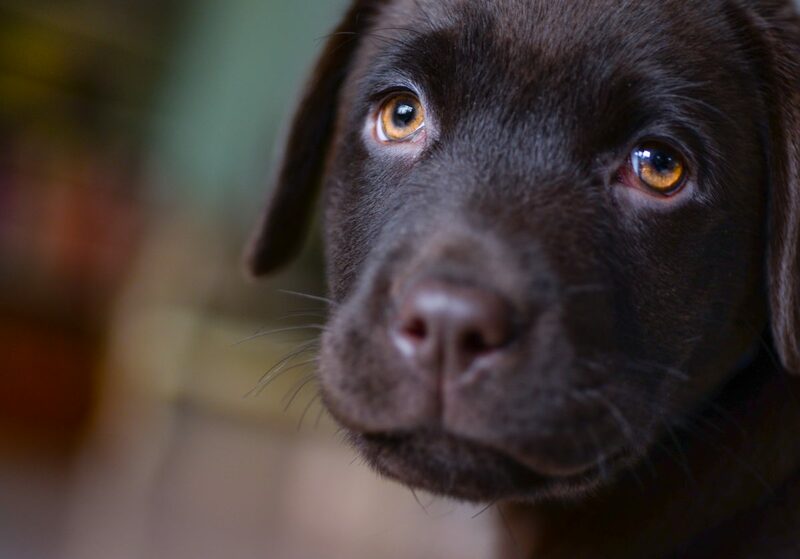 Labrador health is essential for keeping you and your dog happy for years to come. If your dog has a sudden change in appetite, it can be a sign that your dog is not well. 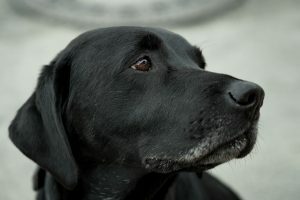 A Labrador retriever diet is pretty constant, so if an old lab is starting to not eat, do not contribute it to old age. A vet may be needed immediately, so take the appropriate action. 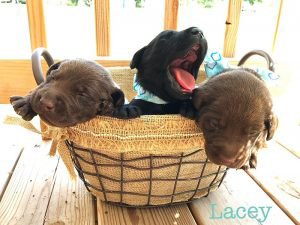 We at Hunter Retrievers know that your lab is very important to you, so we hope these tips will be very helpful when constructing the perfect Labrador retriever diet.